When you are looking for the solution of any problem you are facing by using Kratom, you have to see if you can find the correct Kratom strain or not. Moreover, the vital part of the deal is that you are looking for the smallest price and the maximum benefit from that. 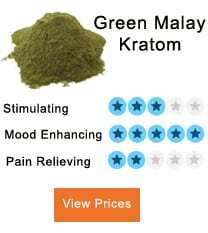 Kratom For The Best Price. Prices of Kratom vary with its strains. 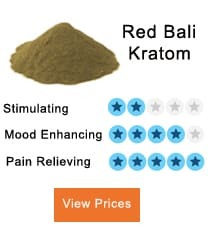 When you need a remedy for a specific problem, you look for your required Kratom strain. Through the comparison of various strains and the vendors available in the market, you can know the details of the products and the best deals for you for the products that would be able to give you the best results and what price is reasonable. Red Bali strain sold at a rate of $12.99/oz. But if bought in bulk of 8oz., the price would be $69.99 for 8oz. 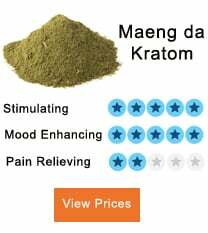 Maeng Da Kratom sold at $21.99/oz. And can be obtained in bulk of 8oz. for $149.99. Super Indo sold for $10.99/oz. Whereas in bulk, the price is $67.99 for 8oz. Green Malay is sold for $15.00/28g whereas 1,000g of this strain sold for $300. Green Borneo sold for $10.00/28g and $125 for a bulk quantity of 545g. White Borneo which is the cheapest of all, is $9.00/28g and in a bulk quantity of 114g, you are required to pay $32.00. Kratom Capsules are similar to the Kratom powder as well, but their rates are higher than the traditional powder, but the deals of buying in bulk are also present for the capsules, which almost equal the price of capsules to the powder. For example, the most readily available capsule in the market is Red Bali Capsule, which sold in a 1oz. Bottle for $15.99 but buying it in bulk would get you a health benefit as an 8oz bottle can purchase for $99.00. Kratom extracts, which have a higher concentration of the alkaloids, are sold at higher prices compared to the conventional powder, but the advantage of using them is that a very small amount of the extract is enough to produce strong effects. This high form of Kratom also sold in large quantities, which makes it a good deal. We take an example of 15x powder, which priced at $14.99 for 4g but the same powder in a quantity of 24g sold for $69.99.